According to Chancellor Mr. George Osborne, Her Majesty’s government will follow stricter procedures to bring to justice the big corporations including Starbucks Corporation, Amazon.com, Inc. and Google Inc for tax evasion. 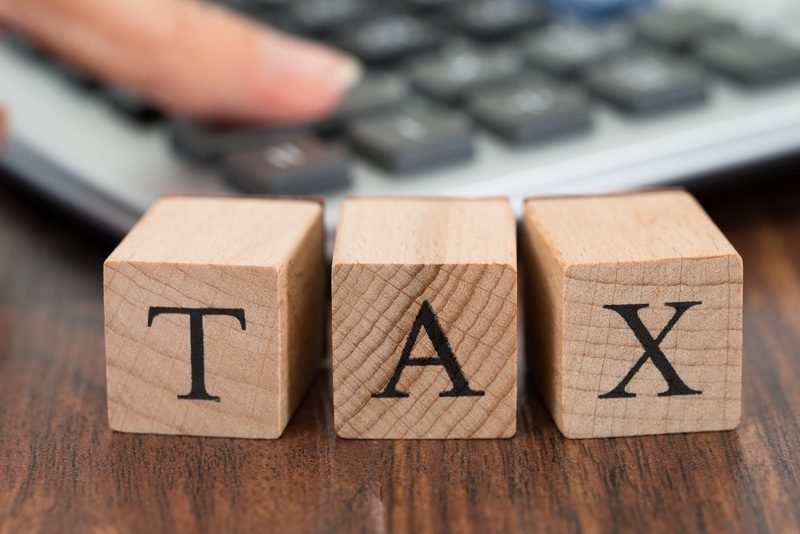 These big corporations have been accused of using complicated accounting methods to misrepresent the income earned and thus in turn minimising the tax liabilities. Previous article More Tax for Starbucks Corporation in U.K.